The goal was to educate landlords about benefits available to them if they house homeless people. Ken Downing has been a landlord in L.A. for 30 years. He started working with programs like the Homeless Incentive Program, or HIP, to provide housing to L.A.'s homeless. Downing joined several housing authorities and L.A. County Supervisor Sheila Kuehl at a workshop today in Santa Monica. "We want to convince landlords this is a good way to fill your empty units, good for business, good for the heart and certainly good for the homeless," Kuehl said. The goal is to educate landlords about benefits they can get from the county to help house the homeless. 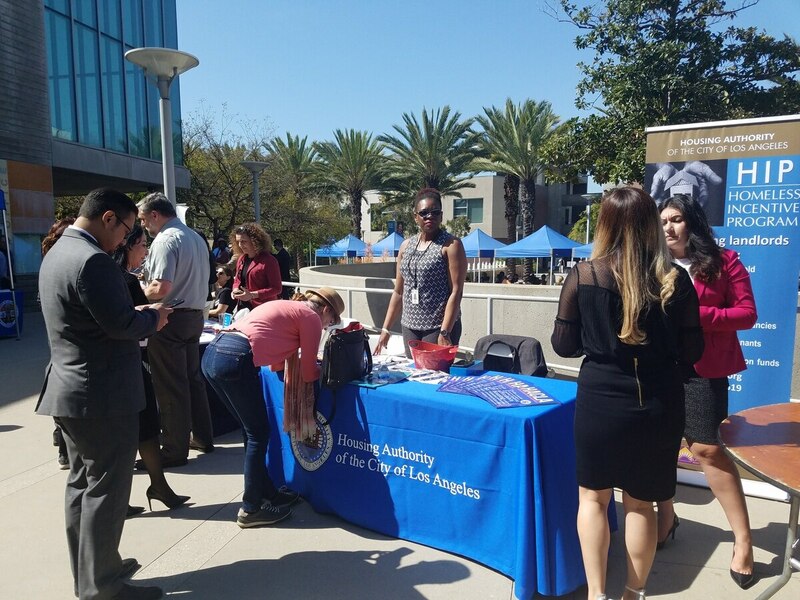 "We offer holding fees, security deposit, utility deposit assistance as well as furnishings," said Kristine Khachatrian, Special Programs Coordinator with Housing Authority City of L.A.
Members of the L.A. City Housing Authority handed out materials to get landlords involved. Some booths had forms for landlords to list their vacancies. "It's sort of a way to get them in the loop and try to get them on board, Khachatrian said. Landlords who participate in initiatives like HIP get several incentives to house homeless tenants, including guaranteed rent payments. Kuehl says she hopes these kinds of events will also help educate people about the homeless. "There are some very negative and erroneous concepts about who the homeless are," Kuehl said. "Each of us is really only one paycheck away from homelessness." She hopes more landlords will see housing the homeless as a win-win situation. 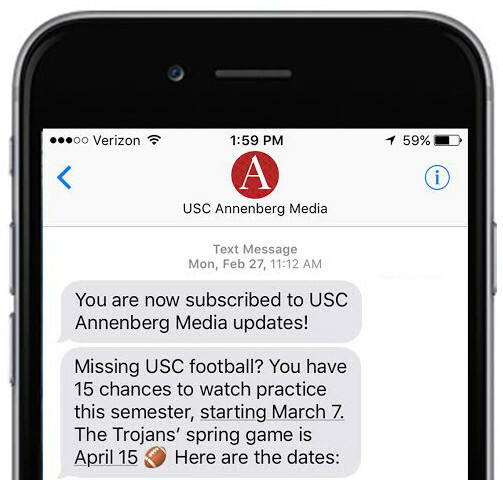 For Annenberg Media, I'm Sanika Bhargaw. 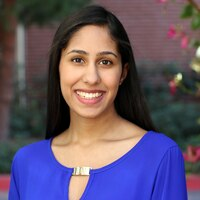 I am a senior majoring in Broadcast and Digital Journalism, and minoring in Economics and International Health and Development. After graduation, I want to work in local TV news as a reporter, and later work internationally. If I'm not in the newsroom (which I usually am), you'll find me practicing and competing in ballroom dancing!